A woman’s life changed in an instant when Martin Bester gave her R100,000! 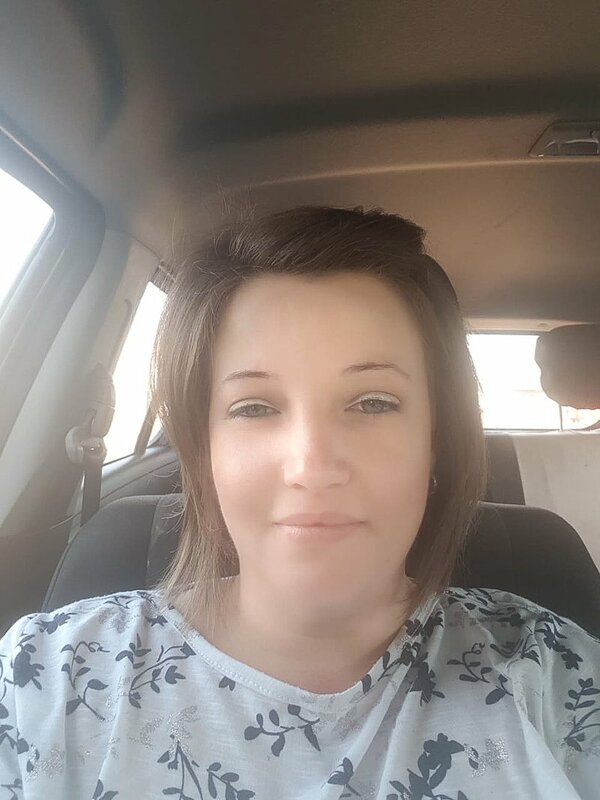 Sonja from Polokwane was on her way to work, waiting for Martin Bester to call to give her a chance to guess the correct answer to the Secret Sound. Martin Bester promised that he would continue calling listeners until the R100,000 was won on Breakfast. The moment happened just after 07:00. Joy, tears, and cheers could be heard. Sonja said she couldn’t believe it and was at a loss for words!